Chris Sylvan, Helen Maestas, David Campbell and Isaac Padilla join the Keller Administration. ALBUQUERQUE, NM –Today, Mayor Tim Keller announced four appointments to his leadership team. He has appointed Chris Sylvan as Community Policing Council Manager at the Albuquerque Police Department; Helen Maestas as Deputy Director of Constituent Services, Boards and Commissions; David Campbell as the Director of Planning; and Isaac Padilla as Director of Governmental Affairs. “Having an experienced team to serve in these different capacities is an important step for our City. These talented individuals will help us tackle some of Albuquerque’s biggest challenges and implement our vision for a safe, inclusive and innovate city,” stated Mayor Tim Keller. Chris Sylvan will serve as the Community Policing Council Manager at the Albuquerque Police Department. Sylvan is a graduate from the University of New Mexico where he received his B.A. in Geography. He comes to APD from serving as Policy Analyst for City Councilor Diane Gibson. Prior to that, Sylvan worked as a community organizer. Sylvan got his start in government work by serving as an intern in the congressional office of then-U.S. Representative Martin Heinrich. 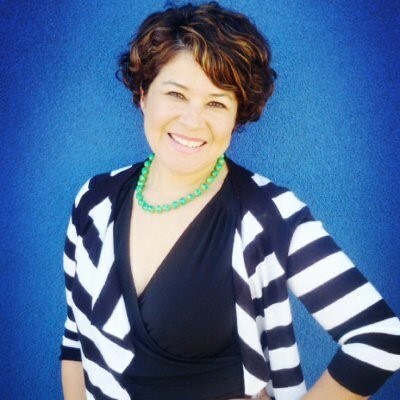 Helen Maestas joins Mayor Keller's team as Deputy Director of Constituent Services, Boards and Commissions. Maestas is the former policy and research assistant to Bernalillo County Commissioner Maggie Hart Stebbins, Prior to that, she was the State Scheduler and Academy Nominations Coordinator in the Offices of U. S. Senator's Martin Heinrich, and Jeff Bingaman, where she also served as a Field Representative. Maestas is a graduate of the University of New Mexico with a BA in Political Science and Communication. David S. Campbell begins his role in the Keller administration as the City Planning Department Director. 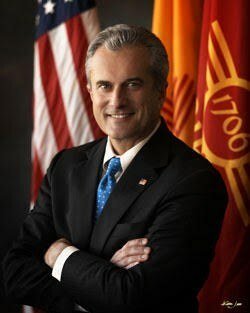 Campbell, a former Albuquerque City Attorney and Chief Administrative Officer, is a recently retired U.S. diplomat, having served in Mauritius, Ecuador, Seychelles, and Washington, DC. He is a New Mexico attorney whose practice from 1986 to 2009 focused on real estate, planning and zoning law in Albuquerque and Bernalillo County. 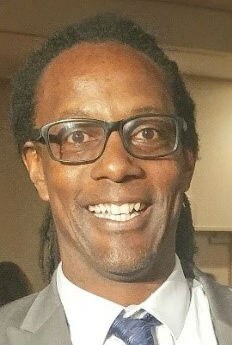 Campbell has extensive City Hall experience, and has worked in the mayoral administrations of Harry Kinney, Louis Saavedra, and R.J. Berry. Isaac Padilla comes to the Mayor’s office with a wealth of experience at the federal, state and local level. Most recently, he served as Communications Director for the New Mexico Senate Majority Office, and was previously the Policy Advisor for Congresswoman Michelle Lujan Grisham. Padilla also served as Policy Analyst for City Councilor Don Harris.